Here is our guide on how to express condolences with sincerity yet without offending. 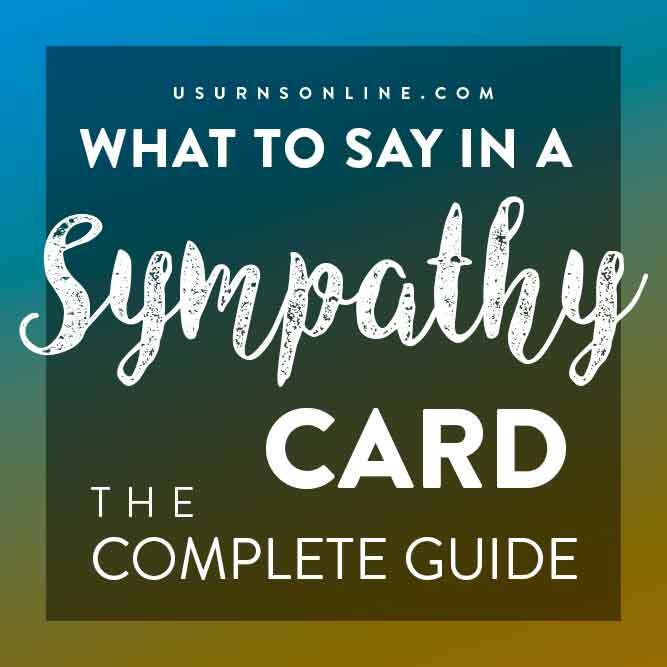 We highlight the best tips and quotes along with what to say and also what not to say in a sympathy card. Say something. You need to acknowledge their loss. 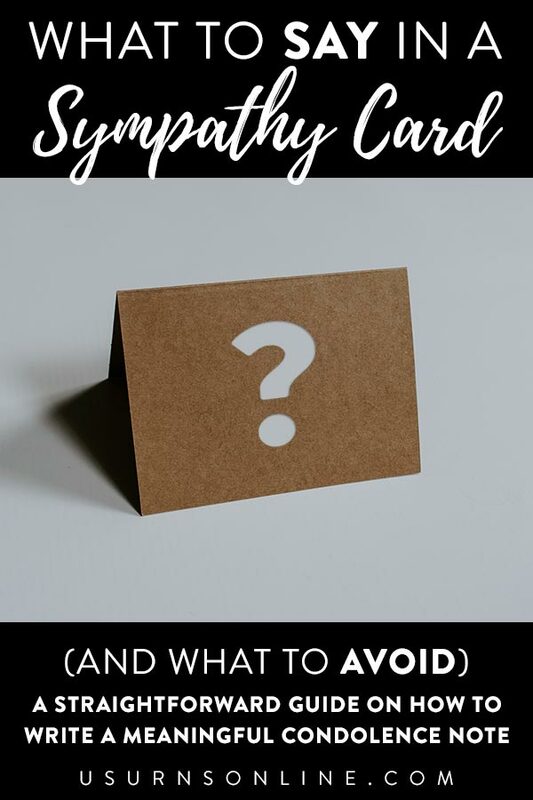 Writing a sympathy card is a great start, and you can also call and leave a voicemail, send a text, talk to them the next time you see them in person. At the very least, taking the effort to acknowledge their loss tells the grieving person that the person they loved so deeply matters to you. Hand-write a note. Go beyond whatever sentiment is on the card and put in the effort to say something in your own words. It can be a very brief line expressing love and sympathy or you can fill up the card. Pick up a pen and write something, it shows that you care. Say the decedent’s name. For some reason, people can be hesitant to say the deceased person’s name around mourners. Perhaps it is an effort to avoid stirring up unpleasant memories or bringing up intense emotions. But there are few things better to a grieving person’s ears than to hear their loved one’s name. And there are few things better than to see their loved one’s name written out on a card. Tell a story or memory. 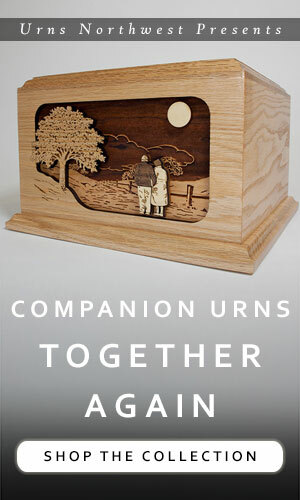 If you have shared special times with the deceased, write out a brief memory or story. A funny story, or something that illustrates the person’s kindness, creativity, or passion. Perhaps include it on a separate sheet of paper if it is longer than a few lines. 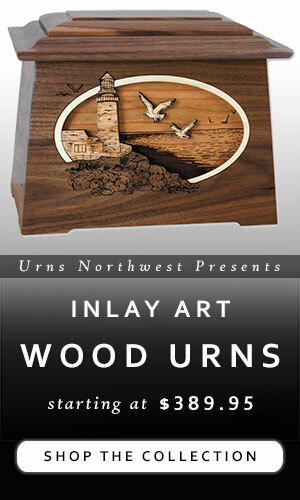 This is another way that you can share an “extra moment” of their life, and it will be treasured more than you know. Do not try to reinvent the wheel, and keep in mind that there is no magical phrase that you can say that will make it all better. The best thing you can do is simply say something. Acknowledge the loss, say their name, acknowledge the grief and pain, and let them know you care. 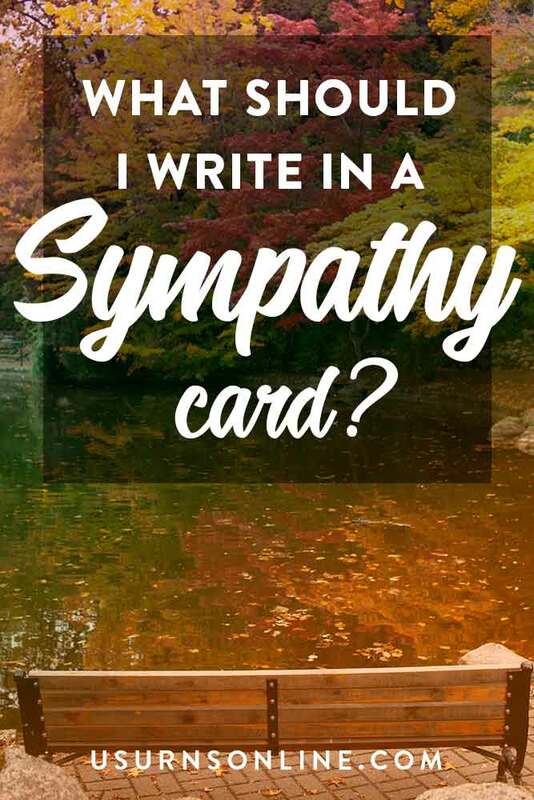 Here are some brief sympathy card messages you should totally steal, tweak, mix, and match to hand-write into your sympathy card. [Name] was a wonderful person. My condolences to you and your family. Our hearts go out to you and your family in this difficult time. Sending this card along with our prayers for you. Words cannot express the sorrow and sadness we feel at the loss of your [parent, spouse, etc], [name]. Please accept our condolences and know that we are thinking of you. I am so sorry to hear about the loss of [name]. As you mourn [him/her], please know that we are grieving with you while at the same time honoring [his/her] memory. It was a gift to know [name]. I’ll always remember how [name] would [insert story or characteristic here]. There are no words. Just know that I love you and will also miss [name]. I just want you to know that I am going to be there for you, no matter what. I just wanted to let you know that it’s ok to cry, it’s ok to be sad, it’s ok to remember [name] and love and miss [her/him]. I love you and am here for you. May the memories of your beloved [father, brother, wife, etc] provide you with comfort during this difficult time. We are grieving [name’s] death and celebrating [his/her] life with you. We are missing [name] along with you. I didn’t know [name] very well, but my thoughts and prayers are with you in this difficult time. Our hearts ache for you. We all miss [name] very much. [Name] will be greatly missed. Our most tender condolences to you and your family. I often think about you and [name] when I [walk by your house, am at work, getting up in the morning, etc]. I say a prayer each time. Just wanted you to know I am thinking of you and cherishing [name’s] memory. The sun has set on an amazing life. When I heard about [name’s] passing my heart broke for you. We are sharing in your sadness as you remember [name]. Blessed be the God and Father of our Lord Jesus Christ, the Father of mercies and God of all comfort, who comforts us in all our affliction. II Corinthians 1:3-4 – Though it may not feel that way now! I pray that God’s hand of comfort would be on you, and I want you to know that I love you and miss [name] too. Use this as a starter template to say something simple yet true and meaningful about the person. [Name] was a [attribute #1] who [attribute #2]. He/she will be greatly missed. Every loss and every person’s grief is different. Even though you may have experienced a similar situation or a similar loss, it is neither helpful nor true to say that you know how the person is feeling. Also, while it is natural to want to empathize, it does not help the grieving person to know about your loss. Do not try to make it about yourself, so avoid making these types of comments. The grieving person does not need to be reminded of this. Avoid it. While there is a sense in which this is true, a sympathy card right after the death of a loved one is not the time to start a theological or philosophical discussion. The reality is that the mourner cannot comprehend any good reason why their loved one should be taken away from them. 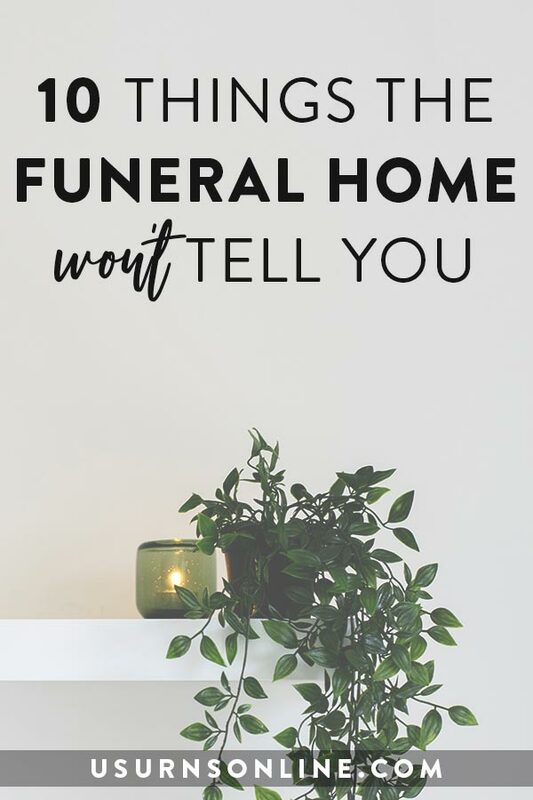 Unless you have a very strong relationship with the grieving person and share their faith and values, we would advise that you avoid saying anything like it. On the one hand, it was indeed their time to go. But that is simply stating the obvious, and unhelpfully so. What is more, the grieving person is typically struggling with accepting that very thing. They don’t think it was the right time to lose someone so close. Even if it was a long time in coming (for instance, after a long battle with cancer), it still doesn’t feel like the right time. There are so many ways that this statement is received poorly, and so few ways that it is helpful, that you should simply not say it. Ugh. They will hear this many times. It’s just something people say. You might mean it, but very few grieving people will ever pick up the phone and call someone else to ask for help cleaning the kitchen or mowing the lawn or running errands. On top of this, the grieving person often does not even know what they need. They are just trying to get through each day. They are not going to call any of the twenty well-intentioned people who offered to help. Rather than a generic offer, be specific in how you plan to help. Then jump in and do it. Just be sure to include something to the effect of “no pressure,” and “if that works for you,” or “if you want.” And truly mean both the offer to help and the opt-out. Sometimes people get overwhelmed with all the help, so be gracious if your offer is overlooked, unanswered, or not needed. The grieving person does not need more guilt from you on top of everything else. Avoid saying nothing. While it may be easy to look around and think that so many other people are saying more helpful and profound things, the reality is that you never know what small gesture or kind word will be remembered. Perhaps they expect sympathy from all their closest family members, and when you reach out it affects them in a special way. Or maybe they notice that you don’t call, text, or send a card, and wonder why. It is always good to reach out with a kind word and a gesture of love and support. …grief is a very lonely experience. You know, even if all your friends are there for you in the best way possible — your spouse is there for you, all of those things — the essence of grief is a deep, pervasive loneliness. And it means so much for people around us to overcome the awkwardness — and maybe even the desire and fears that I’ll say the wrong thing — to say something. Honestly, the most painful thing is when you’ve had a loss and someone around you—because of the awkwardness — never acknowledges it. That’s what hurts the most. Because what it says to you is that person you love who died doesn’t even really merit a mention. And that’s devastating. But here’s the truth. When you’ve gone through the loss of a loved one, it’s almost as if there is a barrier put up between you and every person in your world. And it’s not until that person acknowledges your loss that that barrier comes down. And it doesn’t have to be anything brilliant. We do not know any of these things. For Christians, we know that to be absent from the body is to be present with the Lord, but the Scriptures nowhere say any of the above phrases or anything like them. Sappy sentimentality trivializes the loss while trying to put a happy sheen on things. Aside from being untrue (which makes them unhelpful), such trite sentiments are corny and thoughtless. Avoid them. “At least you are young enough to marry again….” Nope. The grieving spouse doesn’t want a new spouse. They want their spouse. “At least you can still have more children.” “At least you still have your other children.” Sure, maybe they have or can have more children… although maybe conceiving was very, very difficult and unlikely to happen again. But even if they have more children, they cannot have that child. No child can replace another, love does not work that way. “At least he isn’t suffering anymore.” Yes, but now he is gone. “At least she lived a long life.” Yes, but they would rather have it be just a bit longer. Anything that begins with “at least…” is usually an effort to look on the bright side or put a positive spin on things. But death is hard, and there is no cheap, cheery solution. Avoid it. Do not give an excuse. 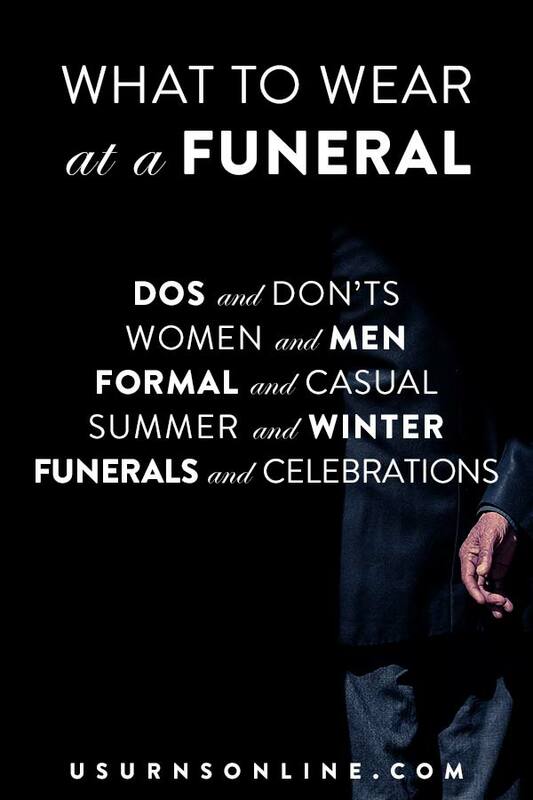 To someone who has just lost someone so important, any reason to miss the funeral will seem trivial. Remember, the very fact that you are writing a sympathy card means a lot to the grieving person. They may never show it, they may not find time or energy to respond in the midst of this difficult time, but they will appreciate the gesture and remember that you acknowledged their loss. You don’t need to write a book, or even a paragraph. But do hand-write something that expresses, in more or less your own words, that you care for them in their time of need. If you offer help, remember to be specific. Follow through on your offer. If they don’t take you up on it, renew the offer in a few days, weeks, or months. Do not get offended. Let them ignore your card or refuse your offer of help. Whatever they do or do not do, the last thing you should do as a caring friend is add more turmoil by getting upset. Better late than never. Even six months later is all right, especially because by then most other people’s attentions will have moved on, and the grieving person will (likely) be feeling alone in their grief. Even if you do send a sympathy card right away, consider sending another one six or eight months down the road to remind them that you are still thinking of them and grieving with them. Consider sending a sympathy gift along with your card. 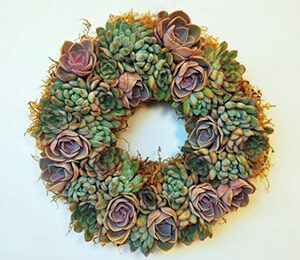 Here are 29 thoughtful and creative sympathy gift ideas for someone who is grieving. Previous post: Mailbag: How long after death can ashes be used to grow a tree?